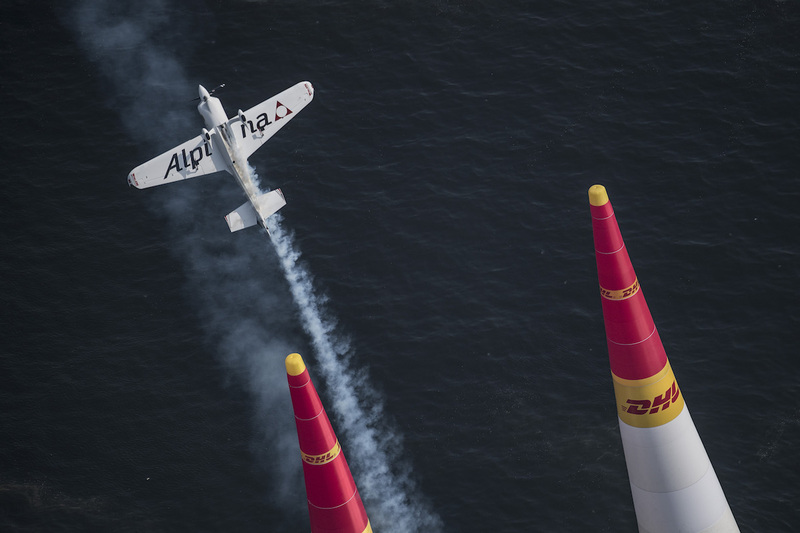 Goulian digs deep in the most challenging Red Bull Air Race track this year to retain the championship lead, tied with Australia’s Matt Hall. The incredibly technical track (possibly the MOST technical of the season) proved a challenge for the pilots. Track conditions quickly deteriorated as the Final 4 commenced, but Goulian flew the plan and posted a solid time of 56.695s. Next up was Martin Sonka, who received a 2 second penalty for a final time of 58.443s. Third to fly was Pete McLeod, posting a 58.639s time. 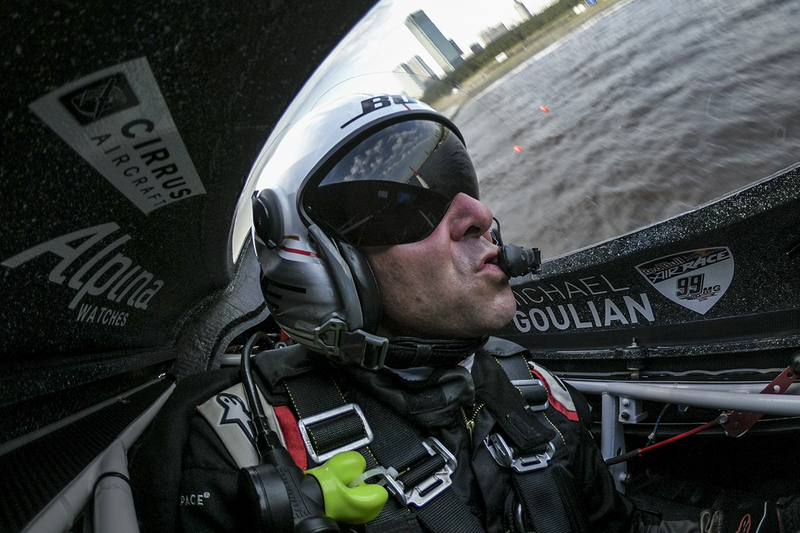 Lastly flew the Aussie pilot Matt Hall, finishing with a time of 56.376s, a mere 0.319s ahead of Goulian. With the final results of the race, Goulian and Hall are currently tired on 36 points each in the World Championship Standings, an incredible 17 points ahead of the following position. 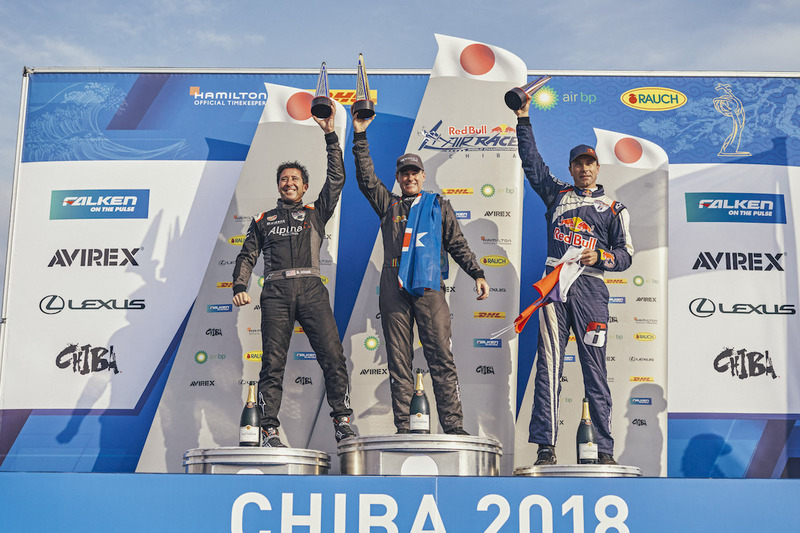 Cinching second place here in Chiba makes for an impressive three podiums in a row for the American pilot, proving yet again he is a force to be reckoned with. 2018 is the best season start the team has ever experienced.